Great service, my garden looks great.. will definitely be using Heywood's Gardening Service again. 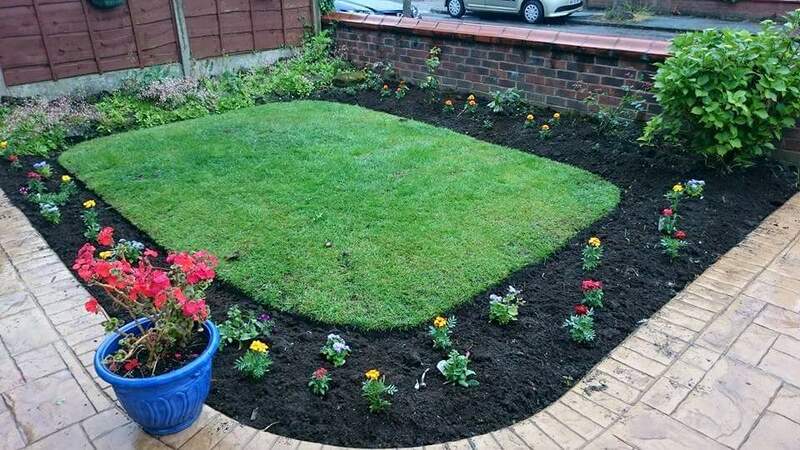 Heywood's Gardening Services are very reliable, extremely tidy and polite. I couldn't have asked for a better service.